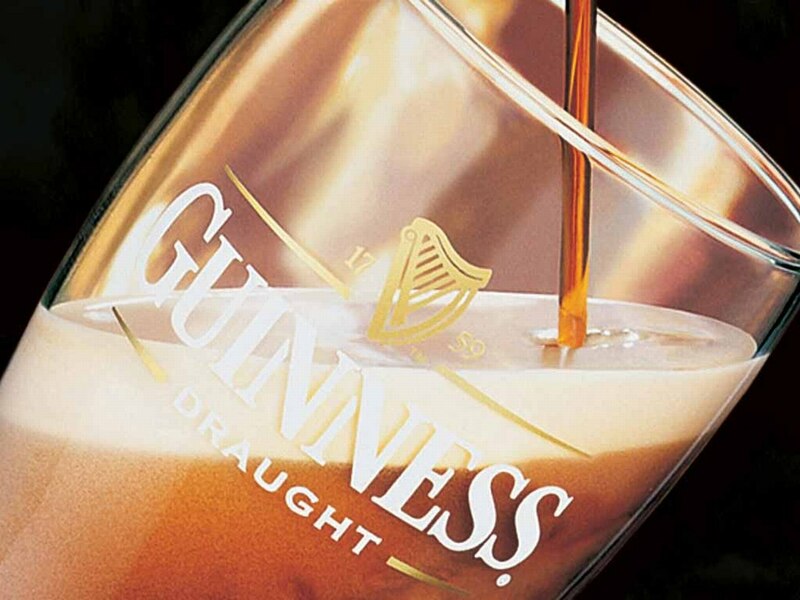 Mastrio Web Page » The Archive » Drink more Guinness! My cousin gets my brain going sometimes (and that’s a good thing!). 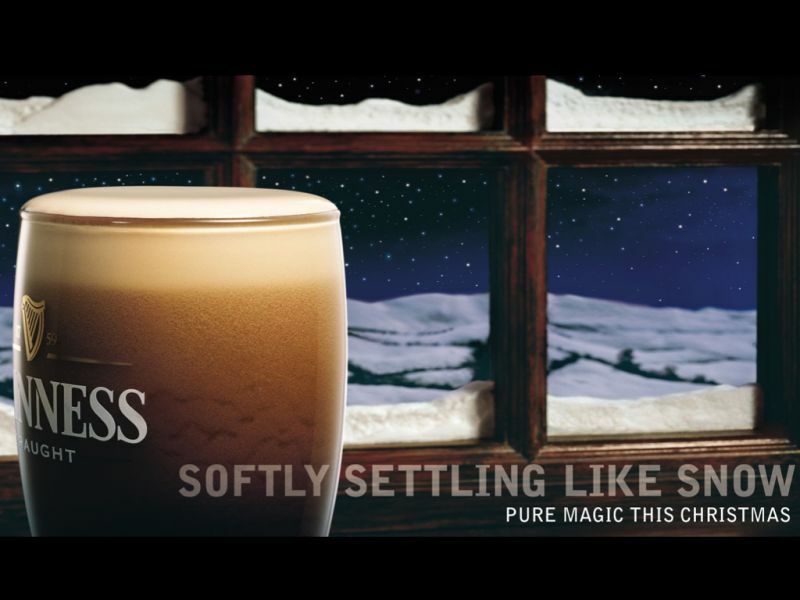 Her latest post regarding her new “favorite” beer got me to think about MY favorite beer – GUINNESS! Now that you’ve had a chance to read her blog, you understand what I’m talking about when I show you the following ads I pulled from the internet. Here’s my usual disclaimer: I don’t remember where they came from, I don’t know if they are copyrighted, I don’t have permission to use them, but I’m doing so for the sake of example not for profit. Does anyone think I need to make that schpeel or should I just post the damn images??? 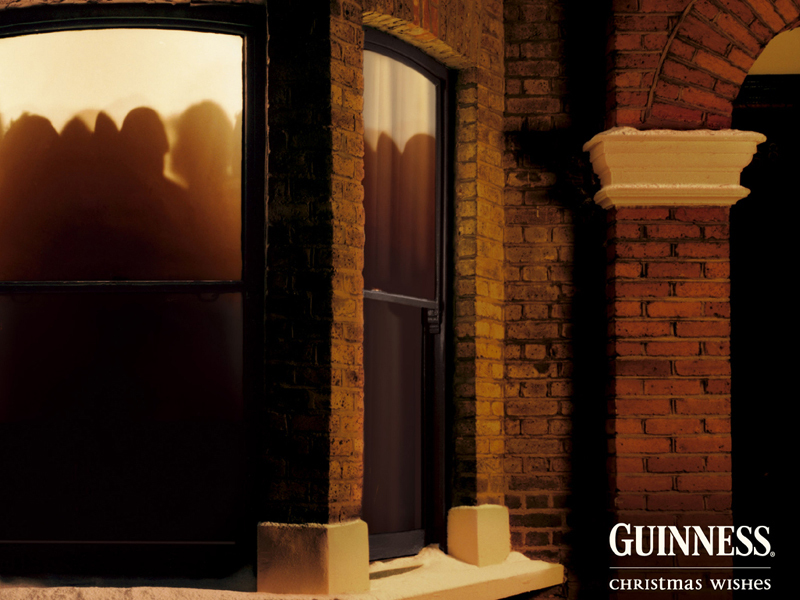 This is a cool ad – I love how they play off the cascading of the Guinness, very cleverly done! 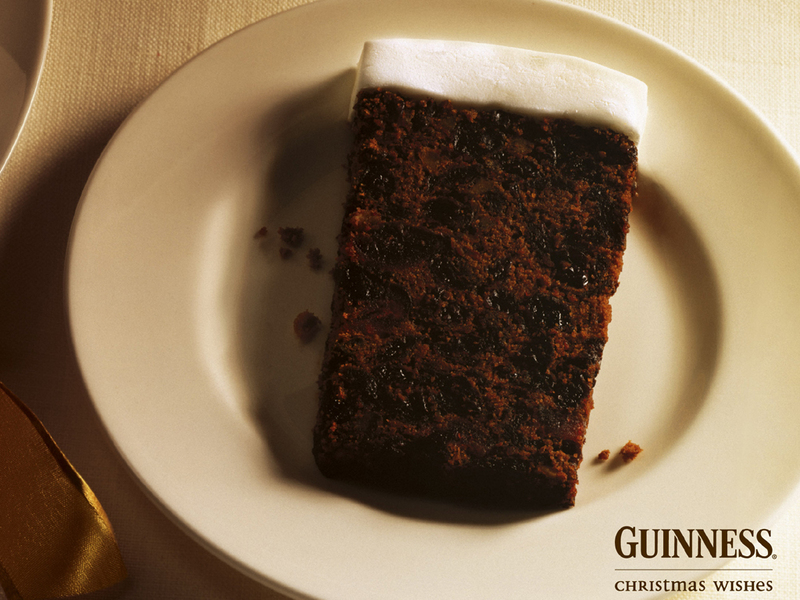 This is another cleaver example of demonstrating the Guinness pint in something other than a pint glass! Every time I see this it makes me want a nice hunk of raisin bread or whatever that stuff is =). Hmmm, I see a theme here, CHRISTMAS, yeah that was it – the ones I have are all Christmas based! I was starting to wonder about that. Last but not least, another desktop background – taken at a local pub (likely). They don’t do this around here, but I’ve had it poured like this up in Boston. 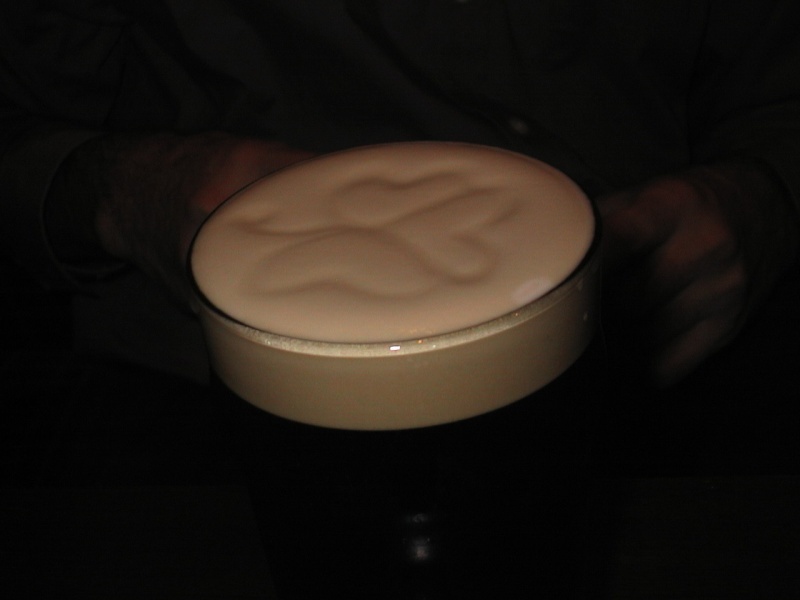 It should be made a condition of being a bar or pub allowed to serve Guinness that it be poured with a Shamrock in the head! Thanks Paula for getting me going on this! I’m going to have a PINT right now! OK, that’s not fair. I never had a chance to get my beer last night!! !